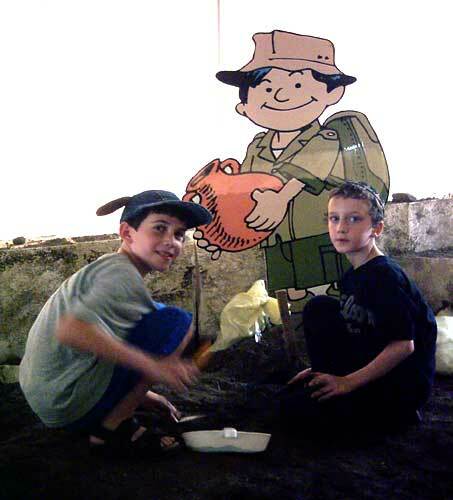 Dig the Past’s flagship program is designed to recreate the excitement and adventure of an Israeli archaeological excavation in your community. 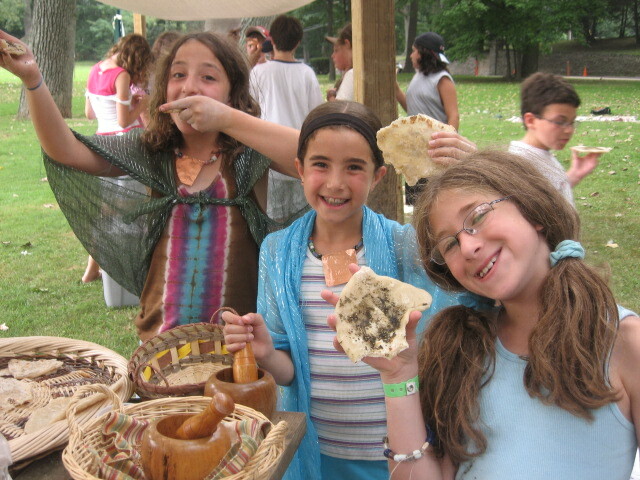 While never leaving your grounds, participants are transported to an authentic Israeli archaeological site, complete with buried artifacts dating back to Biblical times, such as pottery vessels, coins, mosaic tiles, jewelry and more. An archaeologist’s job of is not only to dig up what was left behind, but to learn about life in the past. Through Dig the Past’s Biblical market activities, Biblical times are no longer an ancient fairytale, but come to life through real people and daily activities. 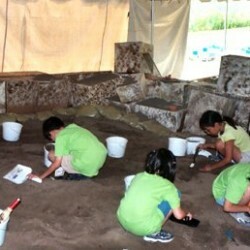 Children learn as they smell, touch and use the tools and materials as they were used thousands of years ago. Dig the Past’s archaeologists are available to give lectures in your community. 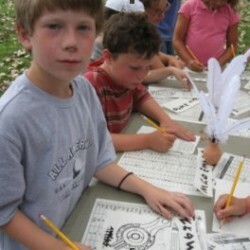 These can complement Dig the Past’s children and family oriented programs or be arranged independently. Lectures can be tailored to various audiences, including academic specialties, adults, teenagers, etc. 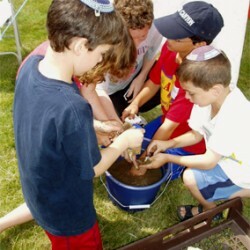 Based on the company’s unique formula of teaching archaeology through educational, hands-on activities, Dig the Past’s Israel programs offer a unique and dynamic way to visit Israel. 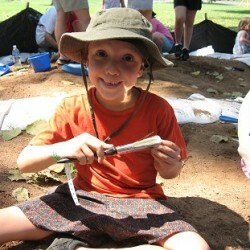 Dig the Past’s guides possess extensive knowledge and hands-on experience in both archaeology and education. We use archaeological and other sites as educational tools to give participants a meaningful and unforgettable experience. Why Dig The Past ? >> Under the Guidance of experienced archaeologists, participants dig and sift through the earth to recover ancient artifacts. 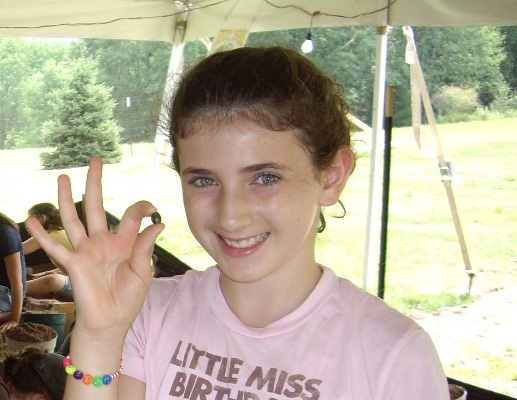 >> They clean, identify, decipher, and reconstruct their finds. >> They learn about the language, culture and daily life of the time. 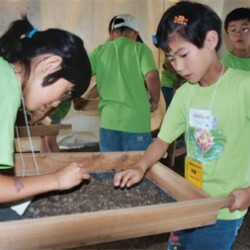 >> Dig the Past programs are suitable for camps, schools, community events, and other venues. 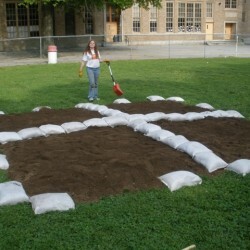 >> Dig the Past can be easily integrated into existing school curricula and educational programs. >> We Provide all the equipment needed to run the program at your location. Below are the bios of Dig the Past's senior staff. Our full cadre of archaeology instructors and assistants are based in various locations throughout North America. 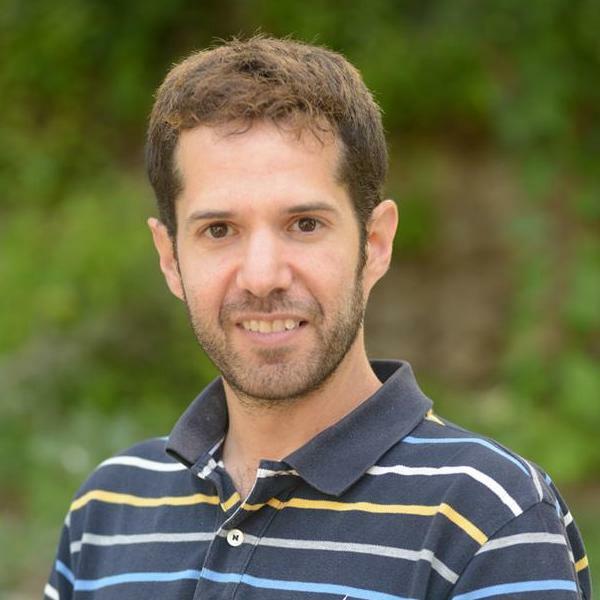 Growing up in Jerusalem, Aaron Greener had always been intrigued by the history and archaeology of his city. Today, this fascination has turned into a profession as Aaron, co-founder of Dig the Past, integrates his archaeological knowledge and experience with his passion for teaching. 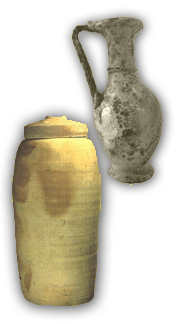 Mechael has participated in numerous excavations in Israel, including Tell-es-Safi (Gath), Khirbet Rasm, Tel Maresha, and the Golan. 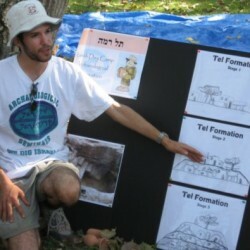 Besides being a field archaeologist, he works in Israel as a tour guide and educator. 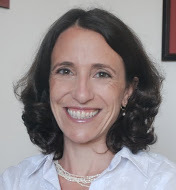 Melanie Takefman has extensive experience in communication, including work in the nonprofit sector and print, broadcast and online journalism. A native of Montreal, Canada, her career has spanned four continents. 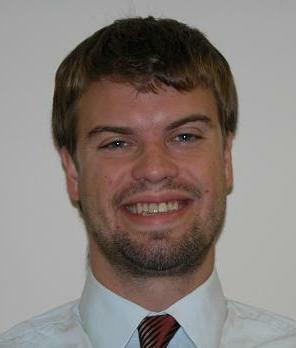 Owen is a Ph.D. student in Biblical Archaeology at Andrews University. He is working on his dissertation about Tell Safut, a site 12 km north of Amman in Jordan. In addition he is teaching several classes at the undergrad level at Andrews. The archaeological dig and the other activities made the History Pavilion a huge success – one of the most popular activities of the afternoon! 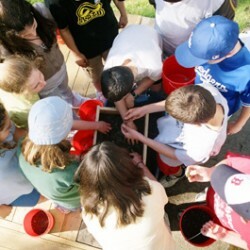 This project gave the kids hands-on experience. It was like getting Jewish history underneath their fingernails. 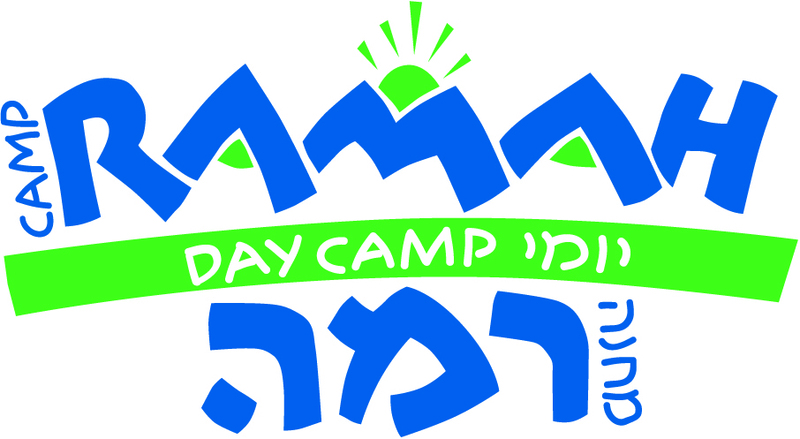 It was indeed a fabulous opportunity to make Jewish history and Israel come alive! It was a resounding success and a great learning experience for congregants of all ages.